Last month I wrote about discovering Glossier whilst in New York this summer, and how I had fallen head over heals for their products. Glossier is launching in the UK later this year, and I mentioned in my post a few products I would like to get my hands on when they do. One of these products was their foundation, or 'Skin Perfecting Tint' as it is called. Luckily for me I didn't have to wait long until I managed to get hold off one. 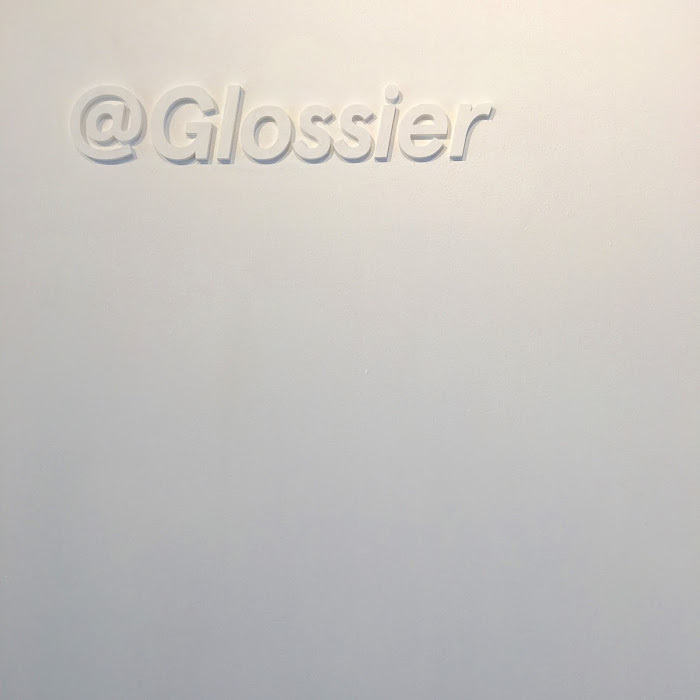 A colleague of mine went to France this week just gone, where Glossier has just launched (in Colette, if you plan to make a trip and would like to pick up some products yourself). She picked up the foundation for me (in Medium), and I have been using it ever since. To call it a foundation is a bit of an exaggeration, as it is very sheer. BB cream would probably be more appropriate, or tinted moisturiser. However, combined with Glossier's Stretch Concealer I can build up a lovely coverage which looks really natural. I'm sold. For everyday use, this has become my new go to. Even on good (skin) days, my skin will start to dry up at the end of the day, creating patches of flaky skin usually around my jawline and hairline. When using Glossier's Skin Perfecting Tint and their Stretch Concealer, this hasn't happened a single time. And I have had a really bad week with plenty of eczema. When my skin isn't in a flare up, I've actually got pretty clear skin, and I barely have any hyperpigmention or scarring on my face from eczema (just a little bit on my right cheek). For day to day I don't need nor do I want to use a heavy, full coverage foundation, but instead like using something a bit more sheer but buildable (in case of flare ups). I don't feel this is very buildable on its own, but it is together with the Stretch Concealer, making it perfect for me. For a night out or for a special occasions, when I'd like something a bit more full coverage, I'll probably reach for something else, but for everyday use this is a new staple of mine. I honestly can't believe how well it works with my skin, and how long it lasts when on. 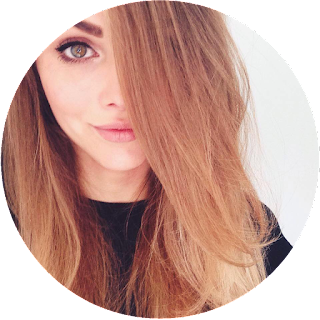 Now I'm even more excited for the Glossier UK launch, and can't wait to pick up more products. 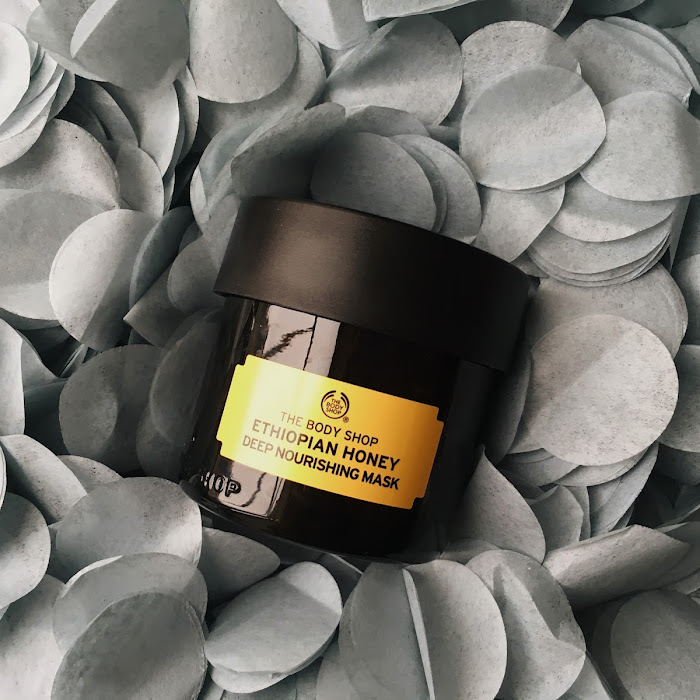 I'm especially intrigued by their new Body Hero duo, which promises to give 'the rest of me' glowy, dewy skin. With no residue. Let's put it to the test - shall we?